That same old story keeps coming back. This time it’s a major web site claiming that you can make your own TV antenna for $10 or less in parts. Is this really something you want to do? Let’s take a look at the facts. 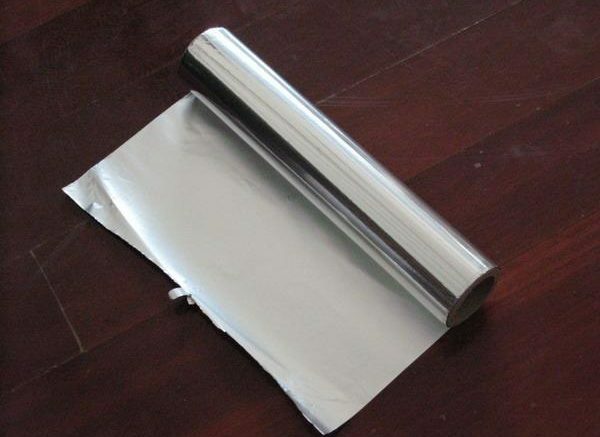 First of all, you need to know two things: First of all, that making an antenna out of aluminum foil isn’t new — it’s been done for over 50 years. Unless you use a proven pattern or understand wave theory, it’s mostly just a waste of aluminum foil. In fact, if you read some of those articles, you’ll find our very own Phil Karras takes the authors to task on mistake after mistake, from cheap materials to serious engineering errors. In fact, most of those antennas really only work as well as a plain old bare wire or coat hanger would. Any reception you get is just likely to be due to the fact that you’re close to the towers. Now it’s true, and we’ve even shown you, that you can build a coat hanger into a serviceable antenna. But then you have a coat hanger on a piece of plywood hanging on your wall or sitting on the floor. Seriously? If that’s your idea of decor, more power to you… but most folks would find that a bit concerning. Really, there are a variety of antennas under $25 that take no effort to build and work better than a tin-foil-covered box. They’re water-resistant, more durable, and look better. They have more mounting options and actually have manufacturer’s warranties. That’s a lot of value for a similar price to what you get with the cardboard box antenna, which honestly relies on the fact that you probably already have a cardboard box and some aluminum foil lying around. The homemade antenna just isn’t a good value. It costs less to get started, but if you really are that strapped for cash, take a piece of coax cable and strip about 10 inches of the insulation off it, leaving the outer and inner wires exposed (but not touching.) It will probably do as well as your home-brewed cardboard box antenna and cost even less. If you’re ready to step up to a real solution though, a manufactured antenna is really better.